Check out our 2018 Ultimate Construction Holiday Gift Guide, as well, for our most recent ideas! Let us know in the comments if you think we missed a tool that is on your wish list for this year! Tape measures are used by just about every construction trade on a daily basis. The problem is, there are so many choices, it's hard to really tell which one will last the longest. 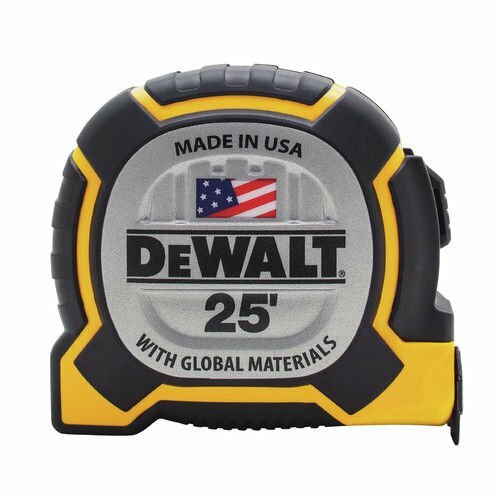 Treat yourself or the special person in your life to one of the toughest tape measures on the planet with DeWalt's new 25' XP tape measure. The Made in the USA tape can survive a drop of up to 60 feet and has a standout of up to 13 feet. That's tough. Much like the tape measure mentioned above, there's probably an old torpedo level stashed away in your tool bag that is probably well past it's prime. The Empire UltraView LED Torpedo Level has super strong rare earth magnets for clinging to any metal surface and the vials can be lit up with the help of the LED lights. It's also IP54 rated for dust and water resistance. Some people love sanding, others hate it. Whatever boat you fall in, there's nothing wrong with making sanding a little easier on yourself. 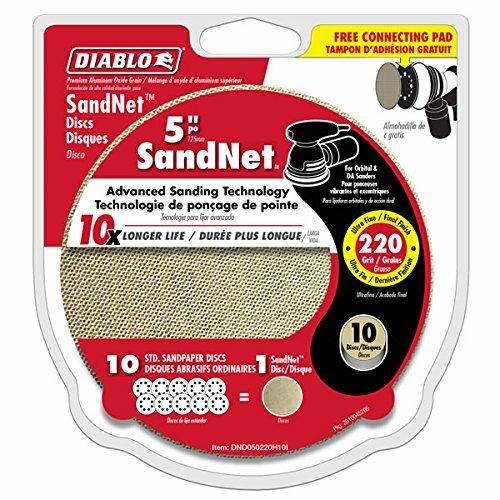 With Diablo's new SandNet sanding discs, you'll have 10x the life of a traditional sanding pad and a major reduction in clogs. These discs can simply be shook, vacuumed, or rinsed and re-used if too much debris builds up. The DeWalt 30-foot pocket laser distance measurer is an ultra-handy tool that fits easily in your pocket. 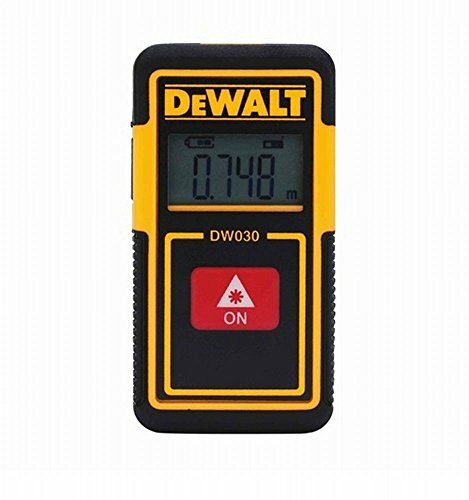 With accuracy within 1/4", the DW030PL is one of the smallest, most economical rechargeable laser measurers on the market. Laser measures are perfect for grabbing quick measurements or in areas where you aren't able to lay a tape down on the floor. Amazon has it for under $30 right now. 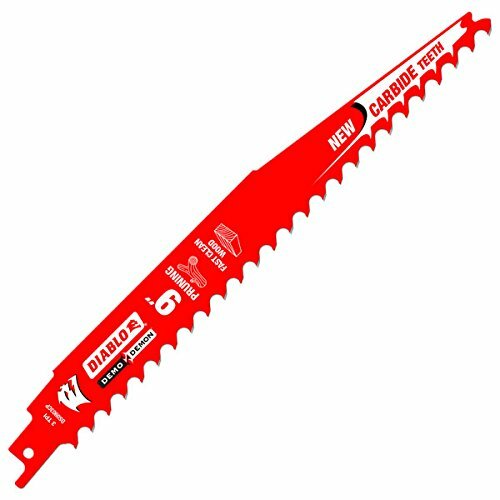 Table saws are a must have tool for any woodworker or weekend woodworker, but they can be pretty dangerous. The FeatherPro has hardened foam feathers, which keep your boards straight through the cut, greatly reducing the chance of kickback. 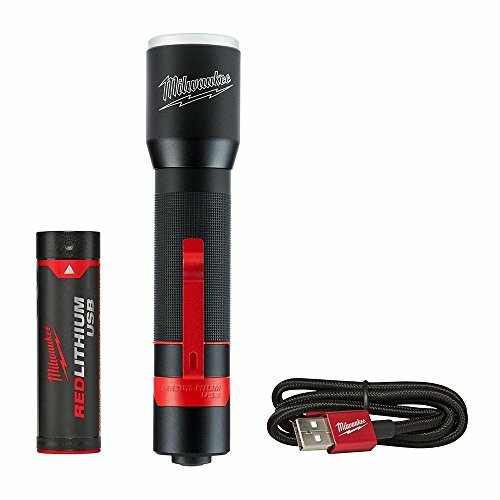 Milwaukee 700-Lumen Trueview HD Output LED Rechargeable Flashlight, REDLITHIUM USB Powered, Waterproof and Dustproof, Made of 6000 Series Aircraft Aluminum, Built for the Toughest Conditions! Proper lighting is key to a quality job, but when working in tight spaces or other dark areas, lighting is at a premium. With the help of Milwaukee’s new personal lighting line, you’ll have a pocket sized lighting solution that will illuminate the whole room. The best part is that the lights have a rechargeable 4V battery inside, so you’ll never have to worry about buying replacement batteries again. Milwaukee’s rechargeable personal lighting currently includes the 445-lumen Rover Flood Light, the 700-Lumen Alumninum Flashlight, and the 475-lumen Hard Hat Headlamp. Home Depot seems to have the best prices on these lights, ranging from $39.97 to $69.97. Carbide tipped blades have recently changed the game and Diablo is widely considered to be at the forefront of the revolution. Carbide blades are much more expensive than traditional bi-metal blades, but they cut through material much faster and last way longer. If the person on your list is an avid woodworker, then they need a proper glue bottle pourer. Glue is a woodworker’s best friend and messing around with the bottles can either be a waste of time or a waste of money. Grab one of these Glu-Bots and the big galloon bottle of wood glue and they’ll be clamping your next project in no time. At less than $8 on Amazon, it's an inexpensive way to make someone's life easier. Cell phones are becoming every contractor’s new favorite tool, or, at the very least, a jobsite necessity. With the amount the phones are being used, however, it’s not always guaranteed that the battery will last all day. Thankfully, tool manufacturers have created power sources that attach to your tool’s batteries, which are then able to charge your phone! 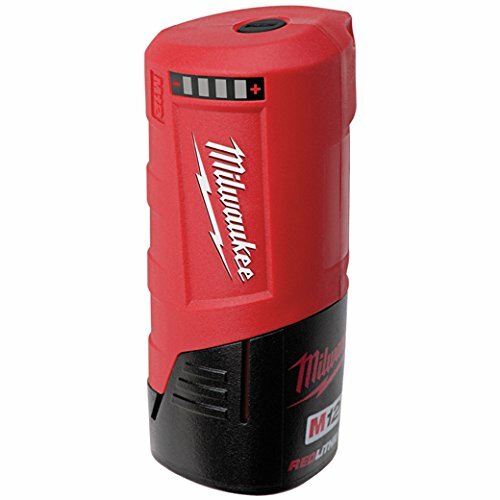 We’ve highlighted Milwaukee’s power source on the left, but Bosch, DeWalt, and Makita also make one to fit their batteries. SleeveNotes has been on our gift buying guides for the past couple years and people seem to love them. If you are someone who is constantly writing on your measurements on your hand and then getting frustrated when the note smudges, SleeveNotes can solve all your problems. 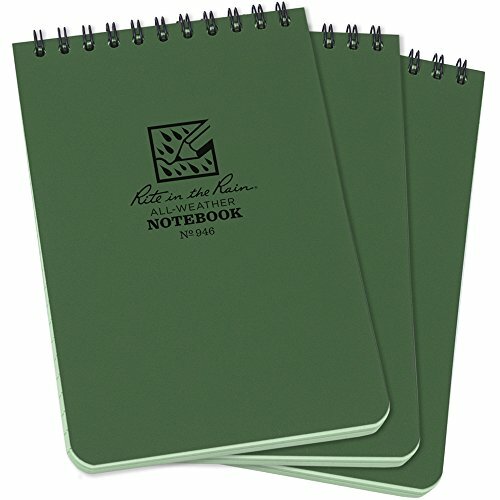 Attach the note pad to your forearm and it’s protected from your arm sweat, keeping your notes dry and legible. With cold, wet weather already here, the contractor in your life is going to be facing some pretty tough conditions on the job site. Their feet are one of their most important assets, so make sure they don’t leave the house every morning with boots that are still wet or damp from the night before. 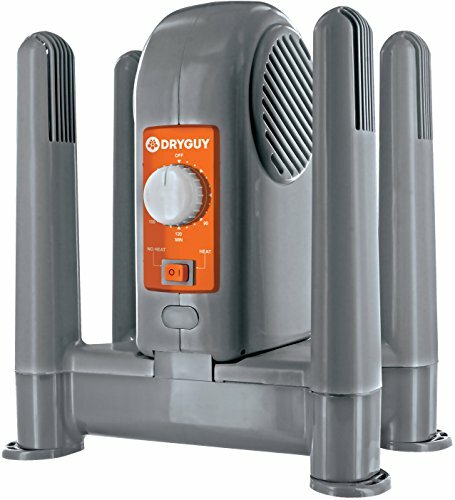 This DryGuy DX Forced Air Boot Dryer and Garment Dryer is highly rated on Amazon. It helps eliminate odors and dries boots and garments in 1 to 2 hours. Just like the boot dryer above, choosing the right socks will keep your feet more comfortable throughout the day, as well. 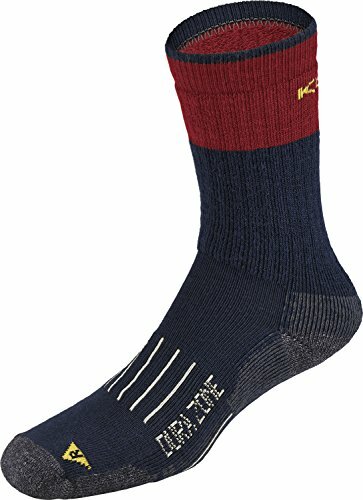 The Keen Men’s Utility Dura-Zone socks help avoid bunching, wick sweat away from the foot, and are made of wool to keep your feet warm. The high-tenacity nylon fibers in the heel and toe area make these socks extremely durable. Milwaukee WorkSkin short and long sleeve shirts are stylish, comfortable, and perfect for anyone who works hard all day. 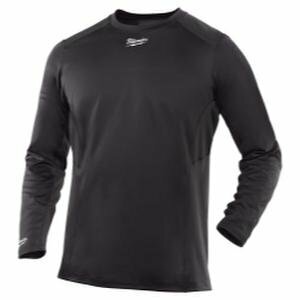 The wicking technology keeps sweat away from the body, which is especially important in cold weather. Short sleeve shirts sell for around $30 and long sleeve sell for $40 at Home Depot. 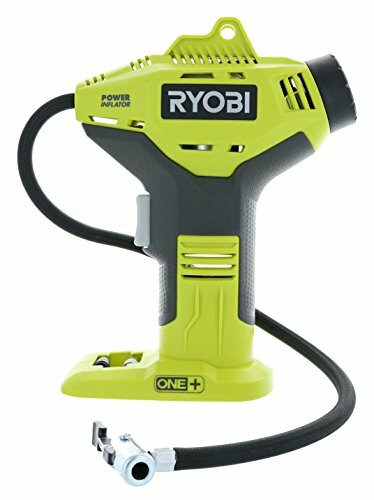 Nobody likes being red in the face from blowing up inflatables all day, so treat the person on your list to a Ryobi 18-Volt ONE+ Power Inflator. 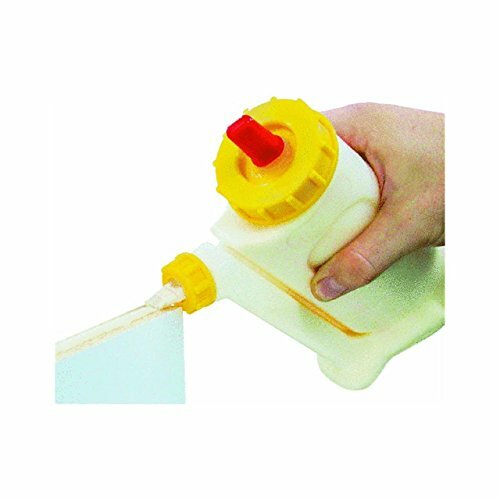 Perfect for inflating tires, pool toys, and any other air filled product between 0-150 PSI. The inflator comes with a sports equipment needle and 2 high pressure nozzles, all for the reasonable price of $24.97 without the battery. 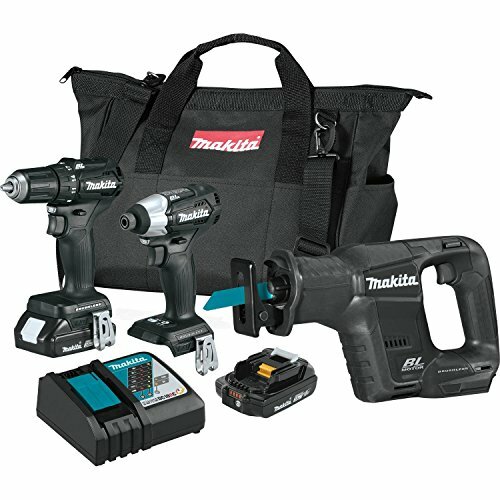 Milwaukee PACKOUT took the tool world by storm when it was announced in June of this year. After recently hitting shelves just a couple of months ago, it’s considered the high end of tool storage and transportation on the market. 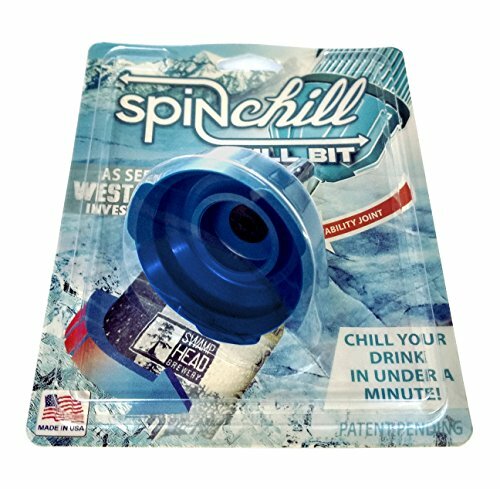 It’s attached to a high end price, as well, but it’s extremely well built, durable, and high customizable. The current line of 8 different boxes, organizers, and totes are just the beginning, as Milwaukee intends to expand and build off of the initial launch in years to come. Home Depot has the 3-piece starter kit pictured to the left (above on mobile) for $199. The Milwaukee M12 Stapler takes what is normally a extremely tedious task of stapling and makes it easy and fun at the same time. It takes T50 (3/8”) staples ranging from ¼” to 9/16” and is perfect for installing insulation, vapor barriers, and even working with upholstery. Priced at $99, it’s worth the price for the added convenience. Makita introduced a new class of tools to the industry last year, with their announcement of the 18V subcompact tools. Light and compact tools were typically assigned to the less powerful 12V tools, but Makita wanted to bridge the gap between light and powerful. The 18V, black colored, subcompact line has been very successful, especially for those who don’t work in extreme and heavy duty situations. They’re a perfect option for those who want the convenience, but also don’t want to worry about power. In my opinion, every mechanical, electrical, and plumbing contractor should have a thermal imaging camera in their tool bag. Imagers allow workers to use the relative heat of objects to determine where a particular problem is. For example, loose wire connections in electrical panels can create heat, the existence of water can cool an area, and holes or gaps in air duct can release cold or hot air in areas they shouldn’t. The Milwaukee Spot Thermal Imager is an extremely inexpensive option for quick diagnostics for most trades in the industry at $229 at Home Depot. 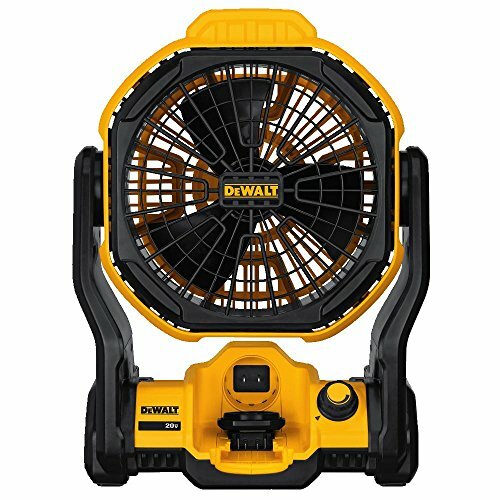 Priced at $99, it’s an inexpensive and convenient option for a home workshop or small cleanup jobs at the jobsite. The lunch the contractor in your life packs every day won't be any good unless it stays cool. 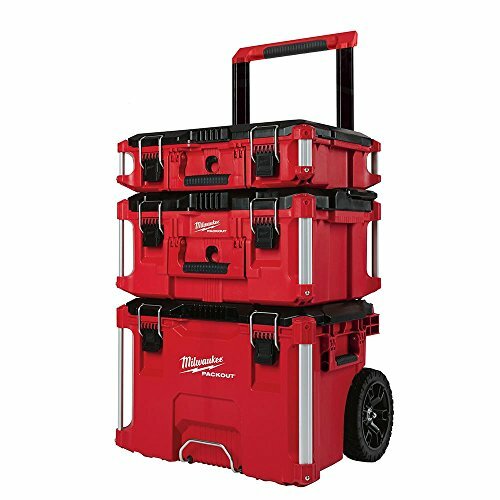 The Klein Tools 55600 Tradesman Pro Tough Box Cooler was specifically made for construction workers. 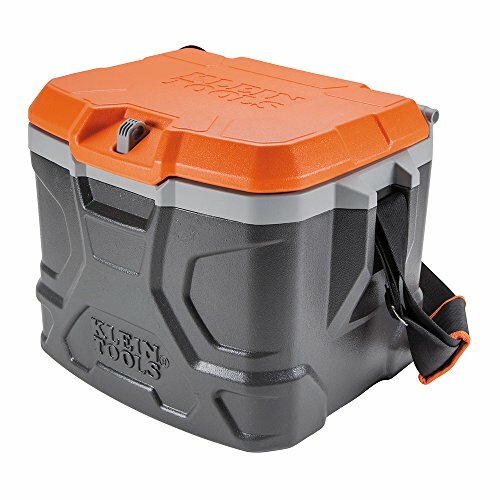 The new cooler can keep contents cool for up to 30 hours and has a 17 quart capacity. Klein knows there aren't always great places to sit around a construction site, so they've designed the cooler with a 300 pound seating capacity, as well. 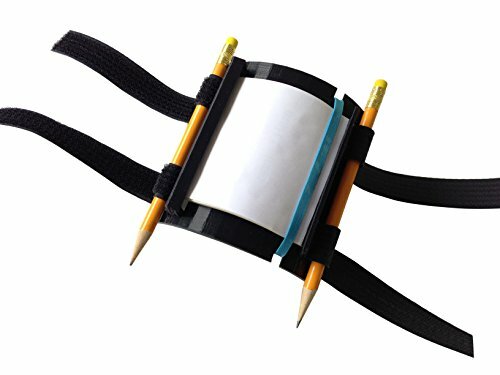 Runnur, a mobile tech gear company, has developed a hands-free belt clip system for your tablet that’s perfect for construction professionals. 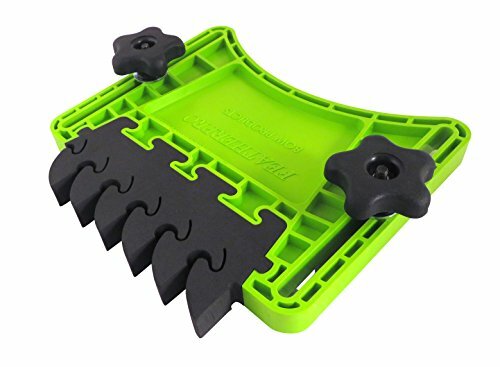 The belt clip system attaches to the case you already own and allows you to store it on your hip, keeping your hands free, when it’s not in use. Also included is a security cord, which keeps the tablet from hitting the ground if you accidentally drop it. The $99 belt clip is compatible with most tablets, but larger tablets like the Surface Pro and iPad Pro may need to upgrade to the beefier Tablet Tool Belt. Both can be found on Runnur's website. 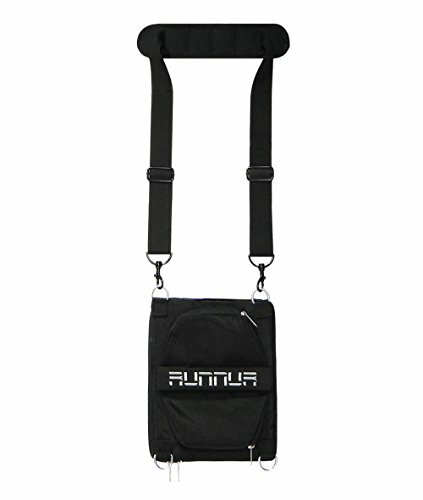 Runnur's shoulder sling iPad case is pictured, if you want an option not attached to your belt. Ripping 4x8 sheets of plywood is not only difficult with one person, but can also be pretty dangerous. To help ease the pain of the task, track saws are a great alternative to table saws. Simply lay the track down along your cut line, attach the track saw to it and cut a perfectly straight line. Several manufacturers have released a cordless version of a track saw this year, but the Makita has been heralded as the best of the bunch by many. The saw comes kitted with 2 batteries, a charger, and one blade for $499. The track will need to be purchased separately, however. Nail guns make everyone that works with wood’s life easier. 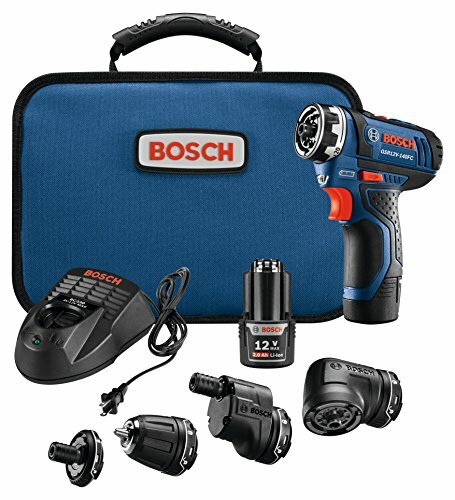 Whether it’s a quick tack to hold pieces together before their screwed in place or if it’s installing trim work, cordless nail guns eliminate the hassle of lugging compressors and hoses around the workshop or jobsite. If the person on your list doesn’t have any nailer yet, the 18 gauge nailer is what many consider to be the best starting point. The nails are smaller than a 15/16 gauge finish nailer and larger than a 23 gauge pin nailer, so it’s a happy medium between either side. 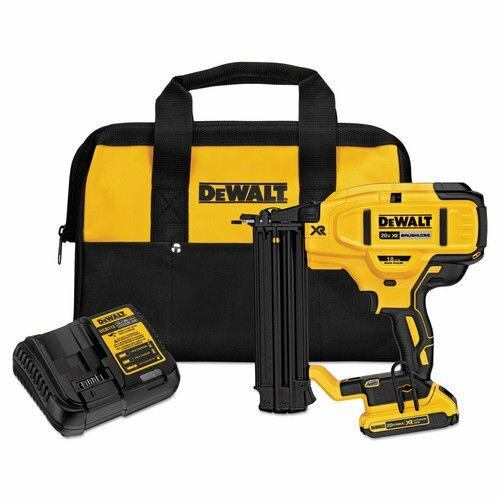 DeWalt has also been on the forefront of the cordless nailer category for the past few years and recently released their new line this year. Home Depot has the pictured kit for $299. Nobody likes a cold job site. The Ridgid 18-Volt heater uses a propane tank and a battery pack to heat up to 1350 square feet and puts out up to 60,000 BTU. Much like a few other tools on this list, it’s hybrid nature allows it to be powered by an extension cord, if battery power is unavailable. One 20 pound propane tank can provide heat for around 12 hours and a 5aH battery will run the fan for up to 7 hours. Grab it from Home Depot for $129. Laser levels are extremely important for laying out projects, but it doesn’t help if you can’t see the lines. Bosch’s new GLL 100 G Green-Beam Self-Leveling Cross-Line Laser is up to 4 times more visible than traditional red beams and can even project farther.